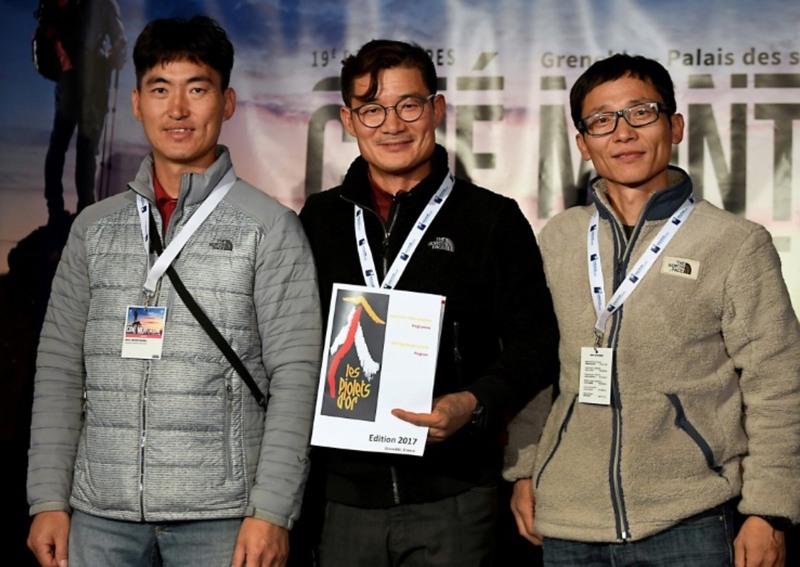 Wangchu Sherpa, managing director of Trekking Camp Nepal, who organised the expedition, said they raised the alarm after they had not heard from the team for almost 24 hours. "One Nepali guide is missing", said police spokesman Sailesh Thapa, the BBC reported. The base camp, which is at least one-day's trek from the nearest village, is at 3,500m (11,483ft), on the 7,193m-high mountain. The mountain Mount Gurja, with a 7,193-metre peak, is in western Nepal. 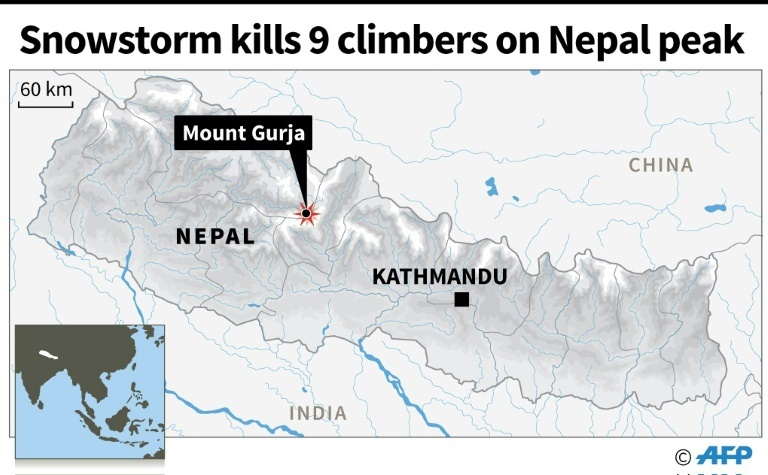 Wangchu Sherpa, of the Trekking Camp Nepal agency, said the rescue helicopter sent to look for the climbers could not land due to poor visibility. "Going by the colour of their skin four bodies must be of Korean climbers, while two are Nepalese [guides]", Mr Budhamagar said.